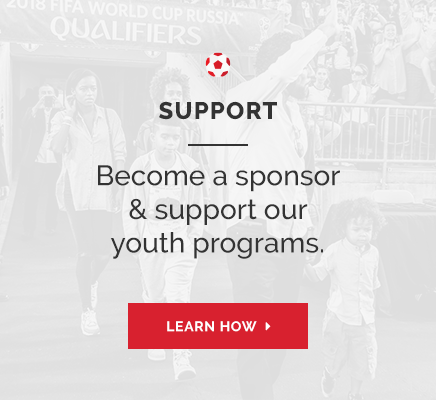 We are grateful to the individuals and organizations who donate to support the work of the DeRo Foundation to enhance the lives of our youth through soccer. Donations to the DeRo Foundation are managed through the Toronto Foundation, a registered charity and one of 191 Community Foundations in Canada. The Toronto Foundation facilitates charitable donations to align with the mandates of it's member organizations – such as the Dero Foundation – for maximum community impact.